Tried to import a .dae file downloaded from Sketchup, and nothing happened after selecting the file from the Import dialog. Selected the model.dae in the dialog. The dialog closed, but see an empty scene still. I expected to see an error or something if it couldn't import it. Color management: display "sRGB" used by scene not found, setting to default ("sRGB / BT.709"). Color management: scene view "Default" not found, setting default "sRGB EOTF". Color management: sequencer colorspace "sRGB" not found, will use default instead. Cannot find object for node referenced by <instance_node name="">. Has anyone else seen this problem in 2.79b? Philipp Oeser (lichtwerk) assigned this task to Gaia Clary (gaiaclary). Philipp Oeser (lichtwerk) added subscribers: Gaia Clary (gaiaclary), Philipp Oeser (lichtwerk). I am also facing same issue. Unable to import. 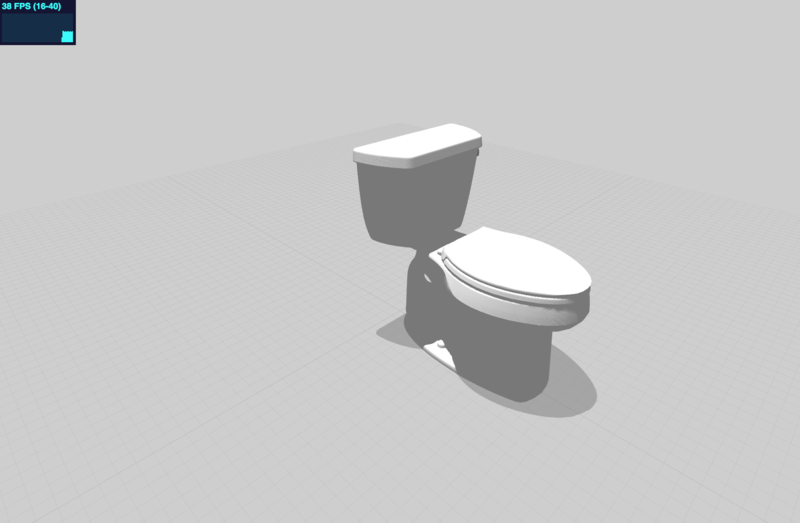 I am trying to make exactly this type of toilets https://bestflushingtoilet.org/american-standard-toilets/champion-4-reviews/. But, I am failing to do it.